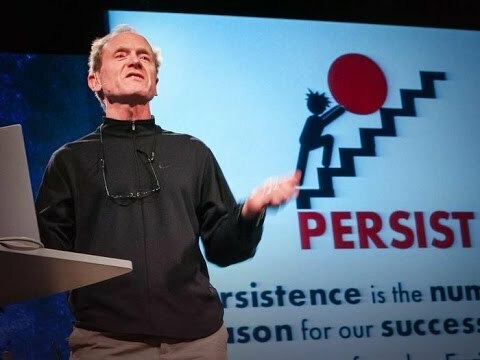 Richard St. John has spent more than a decade researching the lessons of success, and as per him, the secrets of success lies only in these 8 words. Watch the video below to know what these 8 words are! !